Diabetes is a chronic illness that requires ongoing patient self-management education to reduce the risk of long-term complications. 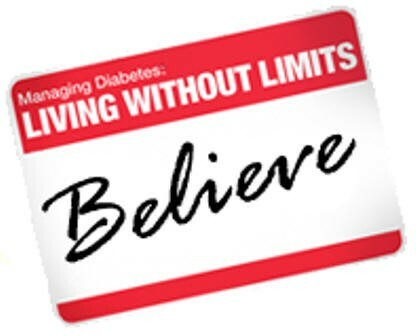 Treating diabetes not only requires your medical provider's expertise, but also your willingness to actively participate in your own care. We understand that diabetes is the most harmful disorder to the body and the most difficult to understand, which is why the Healthy Living Center offers intense diabetes education and training. The cost for the sessions can be covered by most insurances.